WizKids Announces Chiyo’s Secret—Coming Soon! 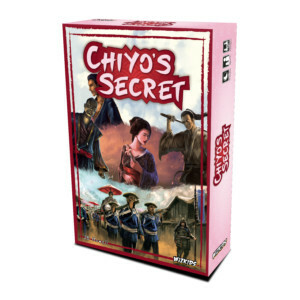 Hillside, NJ – December 7, 2018 – WizKids is excited to announce the upcoming release of Chiyo’s Secret, the newest game from designer JB Howell. Taking place in feudal Japan, this hidden role deduction game has players deciding the fate of a pair of star-crossed fugitive lovers at the climax of their epic love story. Players take on the roles of a variety of Japanese citizens with several different allegiances working to achieve their goals. One player takes on the role of Motonaka, the fugitives’ son, trying desperately to help his parents escape capture. 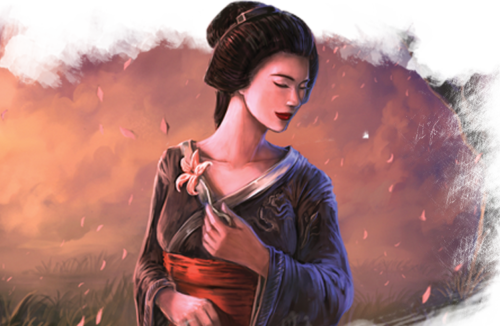 Some players will be allies of the spurned Daimyo, who wants to see the lovers executed, while others conspire to seize power, or even assassinate the Daimyo. But beware—with the exception of Motonaka, all of the players’ roles will be hidden until a win condition is met. During play, the other players ask the player in the role of Motonaka yes or no questions in order to try and deduce the disguised identities of the fugitive lovers, who are represented by cards, and are moved between various establishments in the city throughout the game. But Motonaka has his own agenda, and can lie during the game, though only once, in an attempt to save his parents. Will the lovers meet a tragic end, or will they escape their pursuers and find freedom at last? The fate of this story is in the players’ hands in Chiyo’s Secret, available February, 2019. 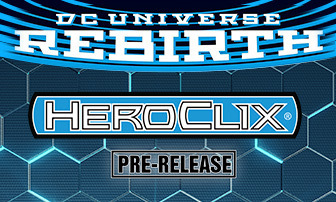 Pre-order at your Friendly Local Game Store today!